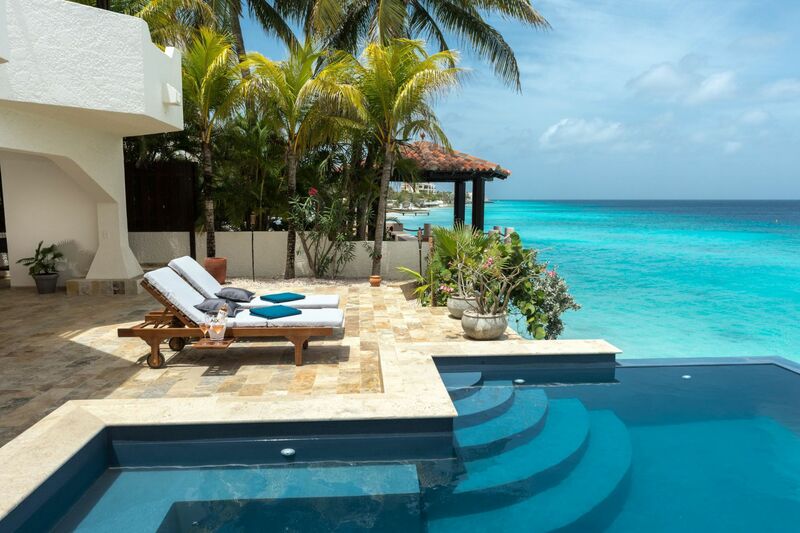 The entire Sunbelt Realty team welcomes you to Bonaire! Whether you are a first time visitor, planning to reside long time or you have already lived on our beautiful island for many years now; we at Sunbelt Realty will gladly assist you with all your real estate needs. With our presence on the Bonairean real estate market for more than 25 years, the largest portfolio of properties for sale and rent, a sound reputation and our International team of enthousiastic professionals, we will definitely be able to assist you successfully. Curious about our location in Kralendijk? Visit our office online at Google Streetview, see below!